We just released some overview of the games and a detailed story about game #1. 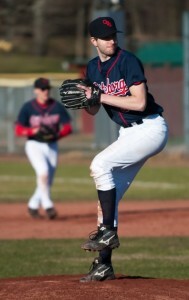 Check out the season page of 2013 and game #1 vs Alby. This entry was posted in Baseball and tagged Alby Stars, Gothenburg Sharks on May 16, 2013 by Marcus. 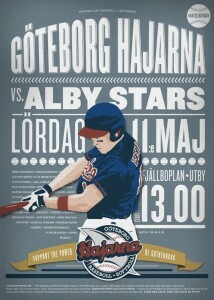 The Gothenburg Sharks will take on Alby Stars today in a double header at Shark Park. Game #1 will start at 1300. A short break will follow and then game #2 will start. Game #2 has the official starting time of 1600. We will do a test with a live score cast today. Check out game one live or after the game for a play by play. Check out the second game of the day. You can get directions by checking out the Shark Park page. This entry was posted in Baseball and tagged Alby Stars, Gothenburg Sharks on May 11, 2013 by Marcus. Shark Park @ 1300 versus Alby Stars. The second game is officially scheduled to 1600, but will start after a short break after game one ended. Alby and Gothenburg has had equally bad starts and are 0 and 2 for the season. 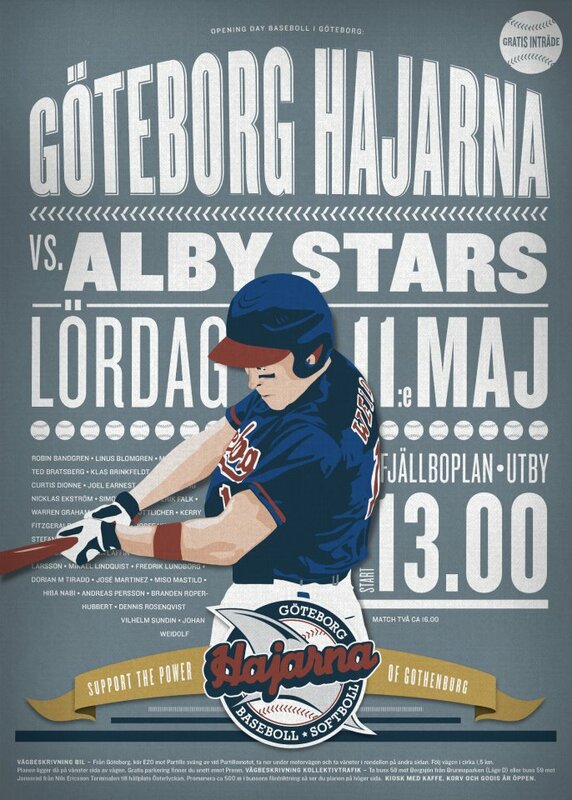 Alby was swept by the Karlskoga Bats and Gothenburg by Stockholm. Alby lost the first game of the season 10-0. They got on the board in the second game of the double header, which they lost 10-5. Karlskoga Bats took on Leksand Lumberjacks the past Saturday in a double header. They shared one win each. Game one ended 12-11 favor of Leksand and the second game ended 8-4 favor of the Bats. The Sharks has allowed far more runs than the Stars. on the other hand we managed to score nine runs versus Stockholm, Alby managed to score five times versus the Bats. Both Alby and Gothenburg faced tough opponents for the starting games. My guess would be that the double header played here in Gothenburg would echo for the rest of the season saying who would rank ahead of the other. A fair assumption is that will be a great deal of action in the games. Both teams are exited to get their first win. Mark this Saturday for a visit to Shark Park! Instructions on how to add the game calendar to your mobile device is available at the Calendar. 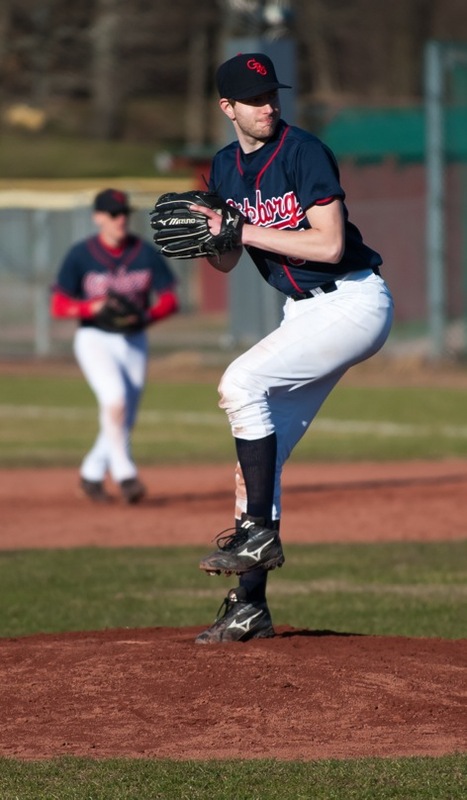 This entry was posted in Baseball and tagged Alby Stars, Gothenburg Sharks on May 8, 2013 by Marcus.